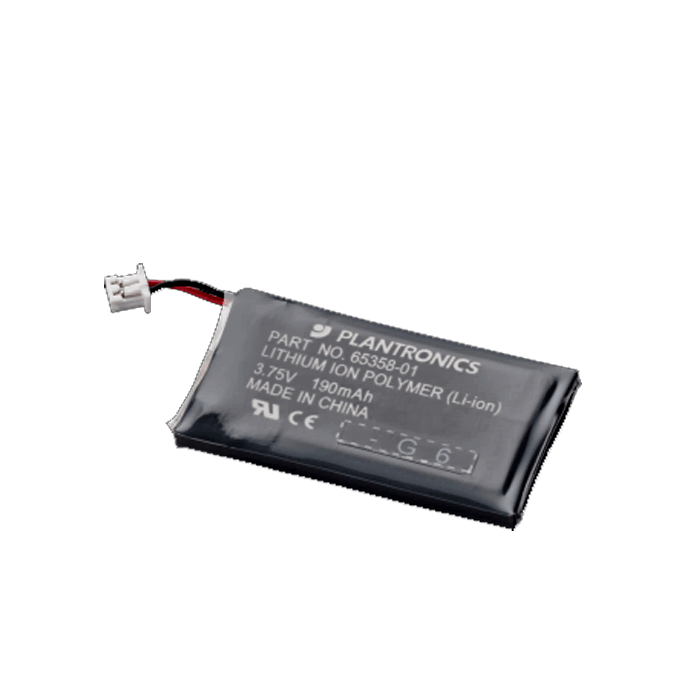 Plantronics Battery CS50/CS55 - 64399-01 - Headsets Direct, Inc. Product work well no problems did exactly what I was supposed to do no complaints. Battery was easy to replace, and now my headset holds a charge!!! Thanks! GREAT VALUE, GREAT SERVICE AND EASY INSTALLATION. FIVE STARS IN MY BOOK. Changing the battery, of course, was the common sense 1st option to see if the headset would work, hold a proper charge, etc. This battery did the trick!. Holding a charge all day – 8-9 hours of use and still going strong. We ordered a battery and received it several days before we thought we would, Awesome! Always user your website. Service is excellent! The head set works great with the new battery, but it cost me $50.00 to get one to me, this is 1/2 the price of the head set. I think it would be better if they went with a cheaper battery. Everything went smooth. Service was very good. Product was delivered in a timely manner. Just what I needed, easy to install. The battery replacement I ordered was delivered in a timely manner. It was more expensive than I had imagined it might be, but I had never ordered a replacement before then. I had a good, trouble-free experience ordering and receiving the merchandise. 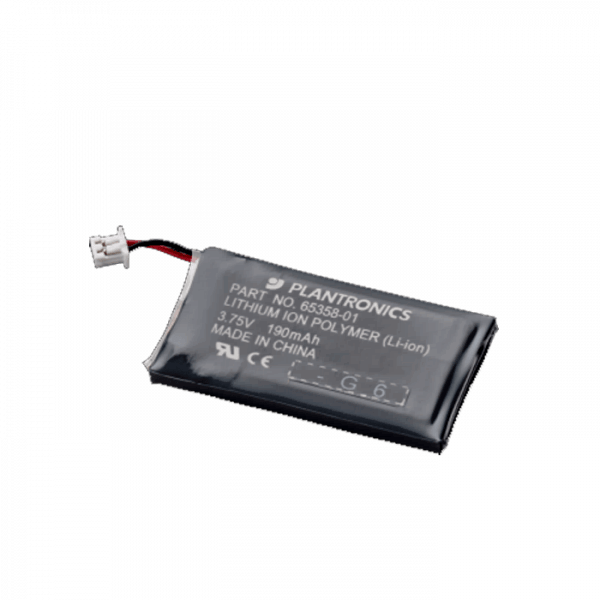 I got the new battery to replace my existing headset battery. After it charged it makes the headset seem just like new. New battery works wonderful. Battery keeps charge all day.